The Bridge Of Krka In Croatia. Lizenzfreie Fotos, Bilder Und Stock Fotografie. Image 115687189. 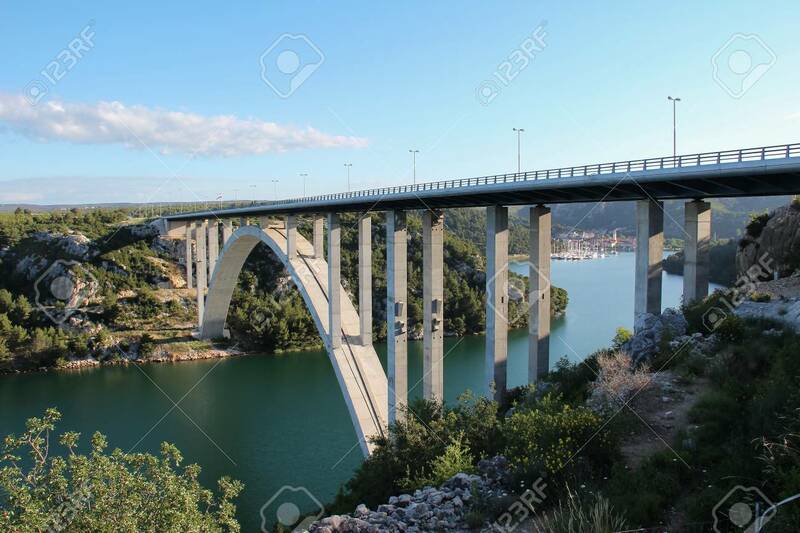 Standard-Bild - The bridge of Krka in Croatia. The bridge of Krka in Croatia.